Send in your pictures for the LARM calendar! 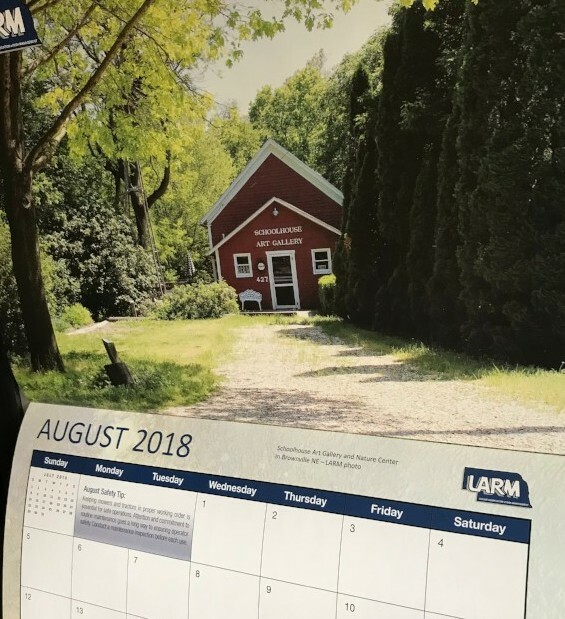 Your community can be pictured on the next LARM calendar! Each year a calendar is produced by LARM staff and distributed to all of the LARM members. It's a great way to promote your part of the great state of Nebraska! Submit your entries via e-mail as a jpeg attachment to diane.becker@larmpool.org. Photos should be a high-resolution image of 300 dpi or higher so set your camera for high resolution photography. Try to orient the photos so they are more horizontal than vertical. By submitting photos, you are assuring LARM that you have obtained all releases necessary to publish the image including permission from subjects in the image or (if applicable) their guardian. By submitting your photo, you also warrant that you are the sole copyright holder of the image and that the image does not violate or infringe upon the copyright, trademark, rights of publicity, privacy, or any other intellectual property or other rights of any person or entity. Photographers must be at least 18 years of age. By virtue of their submission, participants irrevocably agree that LARM or its representatives, agents or contractors may adapt, edit, and/or modify their photographs and may also publish or otherwise use their photographs for the promotion of LARM without their prior approval or inspection and also without compensation, right to royalties, or any other compensation. Please submit the form below to diane.becker@larmpool.org or via mail to Diane Becker, LARM 1919 South 40th Street, Lincoln, NE 68506. We look forward to seeing your Nebraska photos!